School Visits: Visits by appointment, please contact the school. The challenging academic programme is based on National Curriculum guidelines but is extended to meet the rigorous requirements of the 11+ and 13+ entrance exams. Ball skills, swimming and games are taught weekly. The major sports are played against local schools. 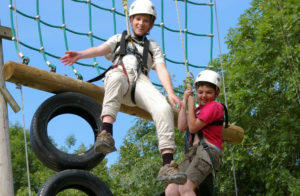 Emphasis is put on the development of creative skills, music, art and drama. Good manners, commitment and consideration for others are highlighted. 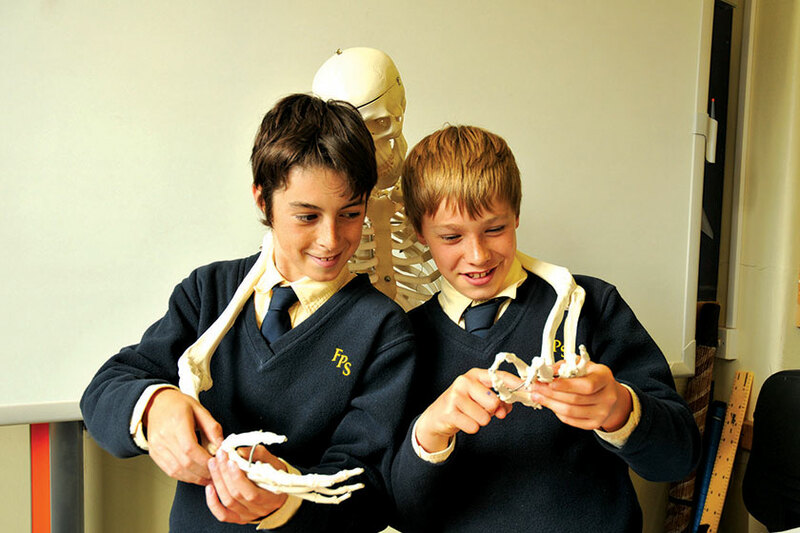 Class teachers provide academic, social and pastoral support. Our house system fosters co-operative relationships between the children. 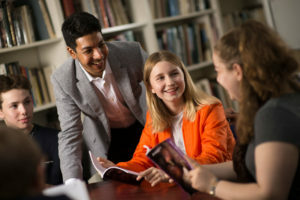 11+ include Godolphin & Latymer, Putney High, Latymer Upper, Benenden, Cheltenham Ladies’ College and St Mary’s Calne; 13+ includes Dulwich College, Hampton School, King’s College School, St Paul’s School, Westminster, as well as Charterhouse, Harrow and Radley. Hampton School (all rounder); Dulwich (academic) and music awards at Hampton and St Mary’s Calne. School should provide a happy and structured environment within which each child can develop a love of learning and a curiosity about the world around him or her. A wide-ranging curriculum where children are encouraged to reach for the stars. Strong music with three choirs, two orchestras and an African drumming group. Busy sports programme with extensive fixture list for both girls and boys. Friendly, happy children who enjoy coming to school.